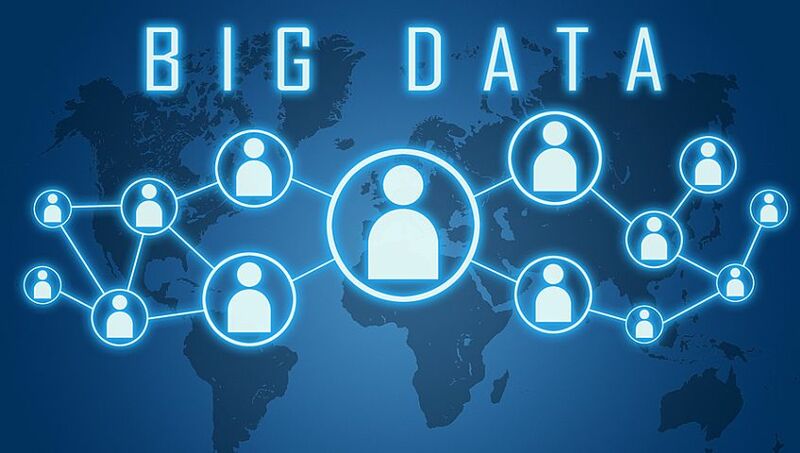 Big data analytics is becoming self-explanatory day by day to even a lame person who has lesser knowledge in statistics, analytics and data science. It is a positive sign with respect to current business purpose because we need real time analysis and that can be only possible if data interpretation and visualization becomes more feasible. There are different software like R, SAS and many other online service providers like google analytics, Piwik helps to create better data visualization and interpretation of customer and business data. Even our very own Microsoft excel has some in built data interpretation and visualization programs. But one program, called Quill, takes the trend a step further, producing text-based reports that explain the data clearly and concisely. Think of it as an executive summary created by a computer to explain a set of data at the click of a button. 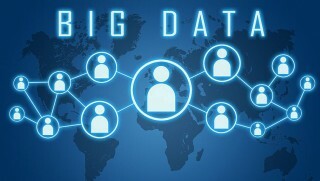 So it’s time for personalize big data analytics.